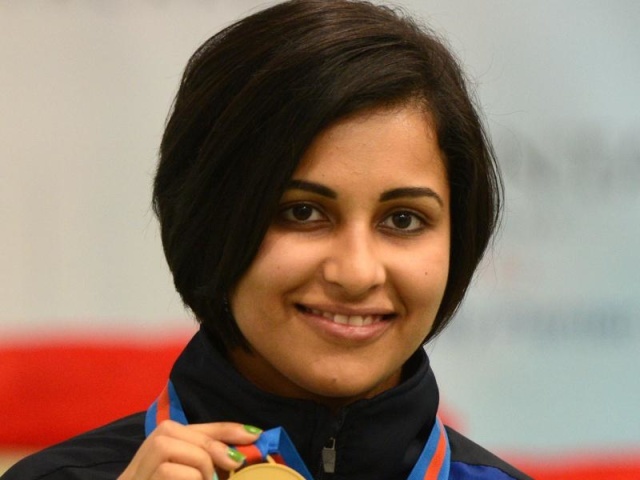 In a huge boost for Heena Sidhu, the Sports Ministry today increased the financial aid for the Rio Olympics-bound pistol shooter from Rs 75 lakh to Rs 1 crore under the Target Olympic Podium (TOP) scheme for her training till the showpiece event. Heena secured an Olympic quota for the country in January when she led from start to finish and claimed the gold medal in women’s 10-m air pistol at the Asia Olympic Qualifiers for Shooting. Besides raising the amount of her financial assistance, the ministry has also approved the release of 90 per cent of total estimated cost for the former world number one’s training, which is scheduled from June to August. 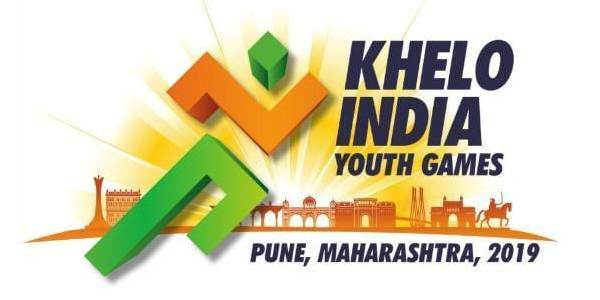 “Ministry of Youth Affairs and Sports has approved the enhancement of budget for Heena Sidhu from Rs 75 lakh to Rs one crore under TOP Scheme for training and other support till Olympics 2016,” the sports ministry said in a statement.